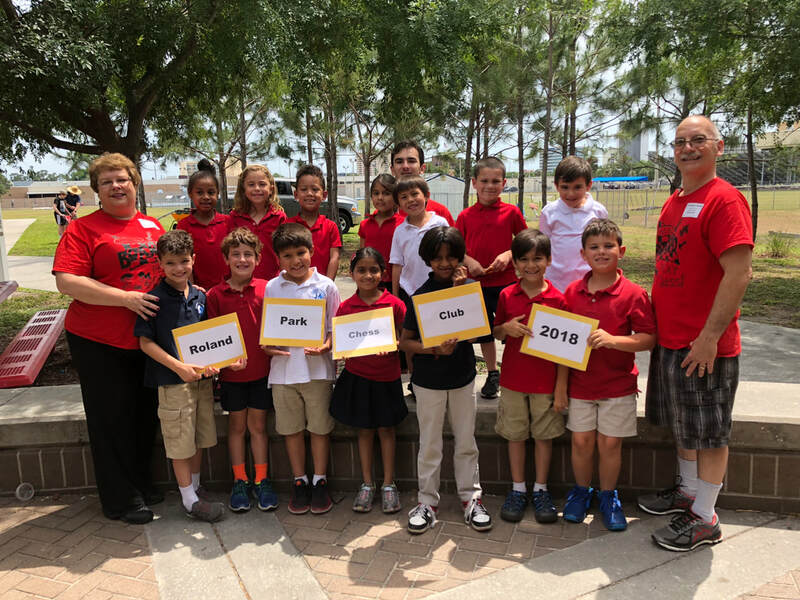 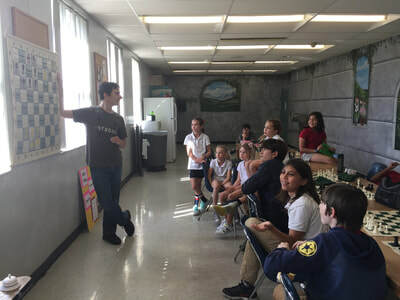 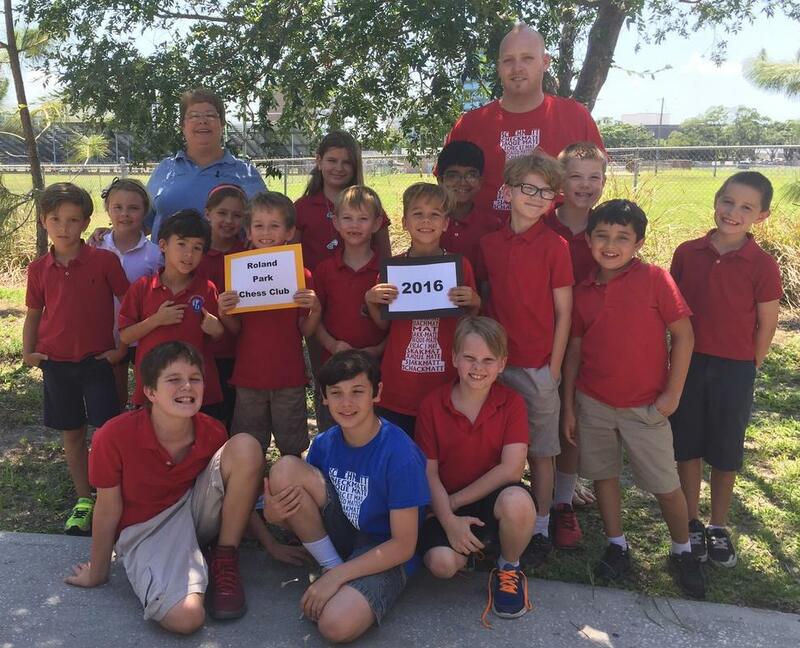 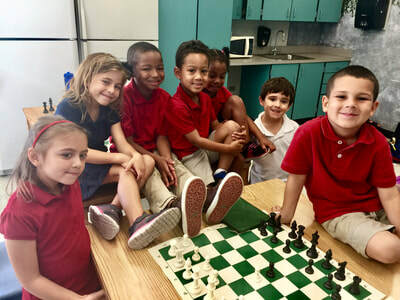 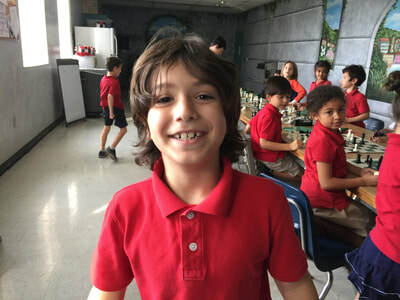 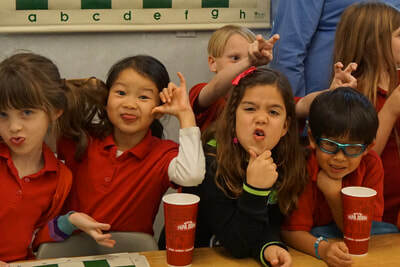 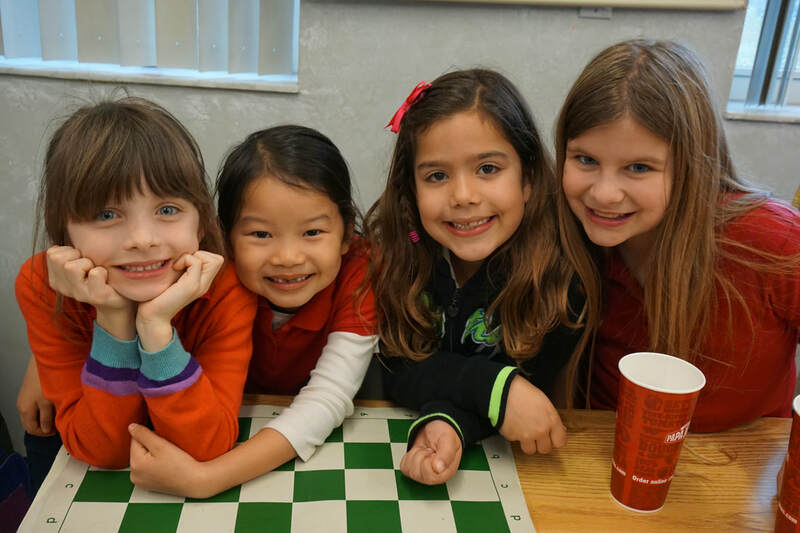 ​Chess Helps Every Student Succeed !!! 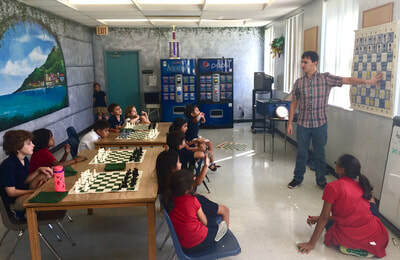 Coach Arthur has 25 years teaching & coaching experience with kids. 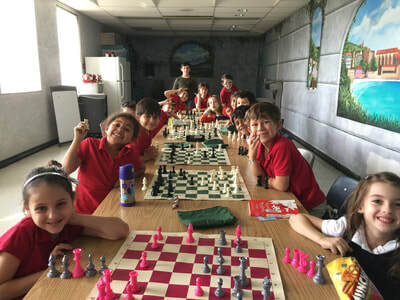 He and his wife run Alton Academy 4 Chess, together they are currently teaching over 200 students through several school classes, after school clubs, and private lessons. 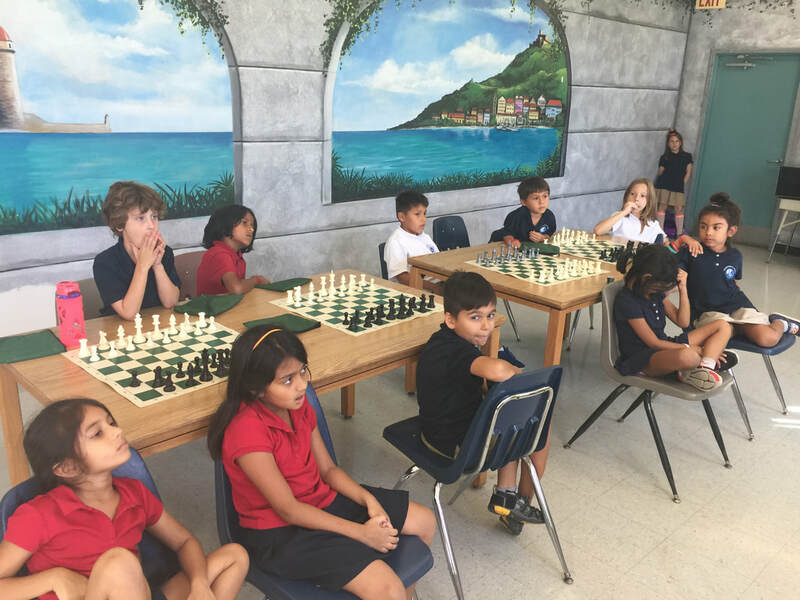 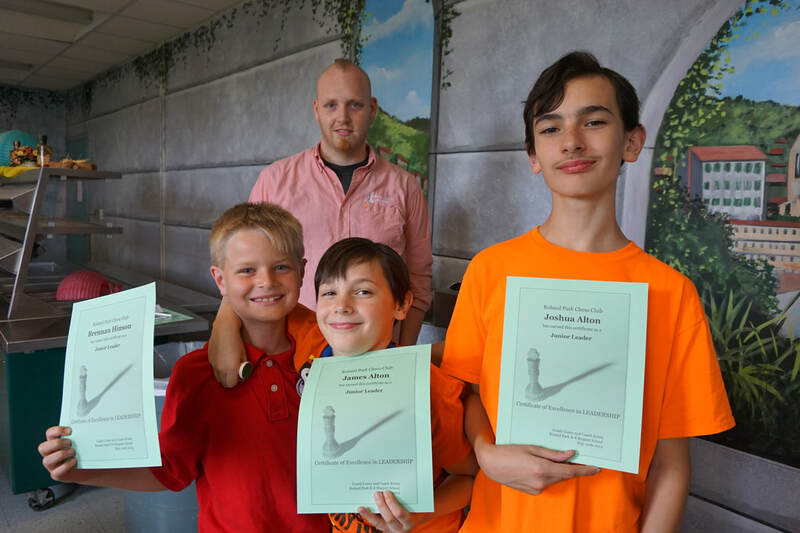 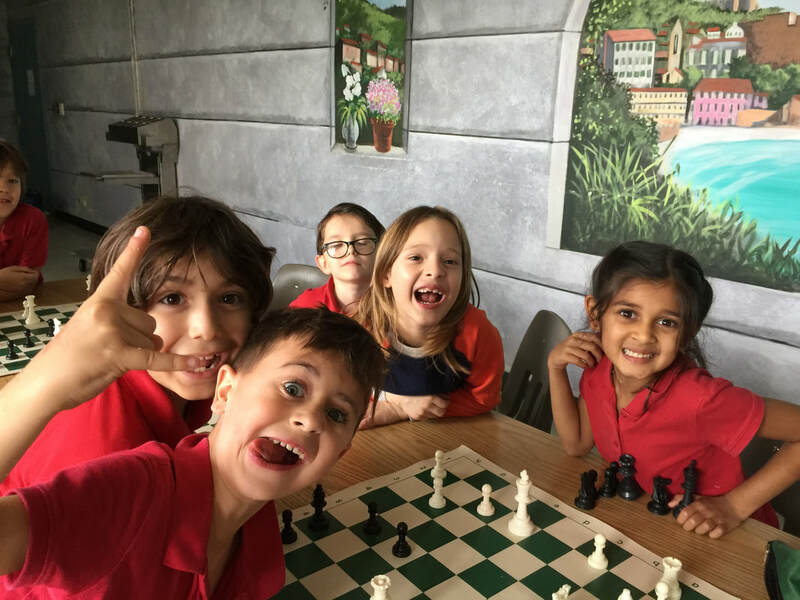 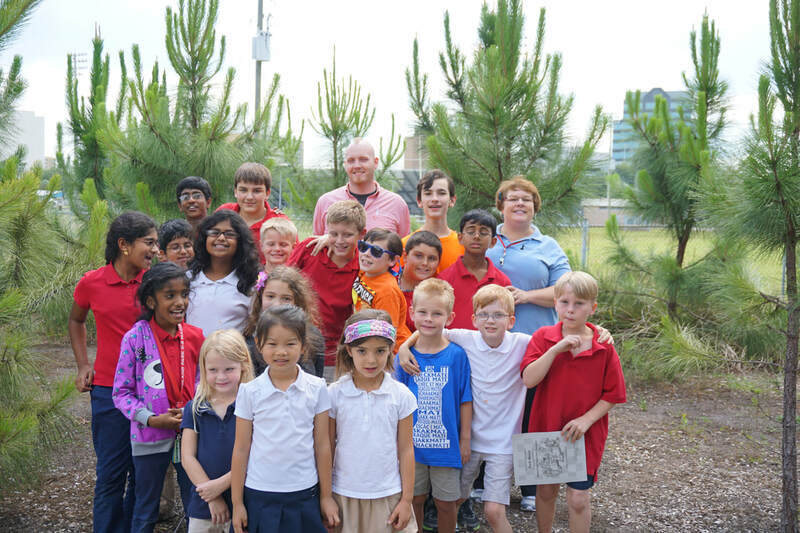 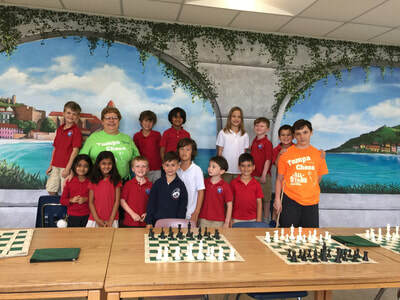 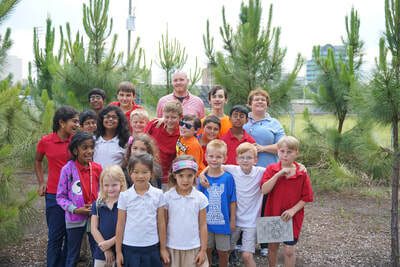 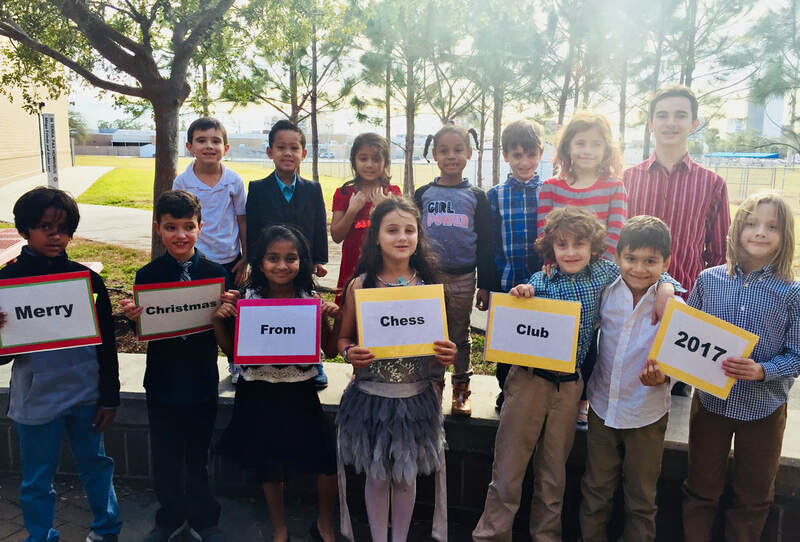 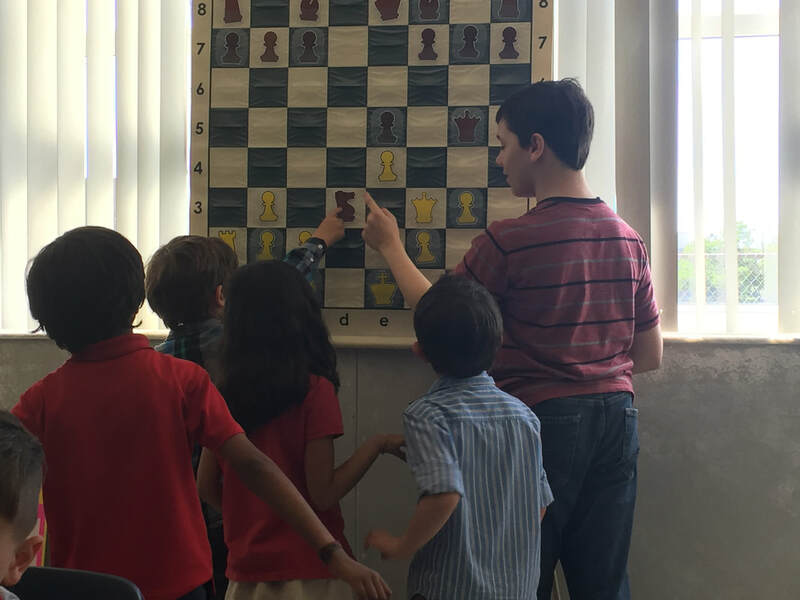 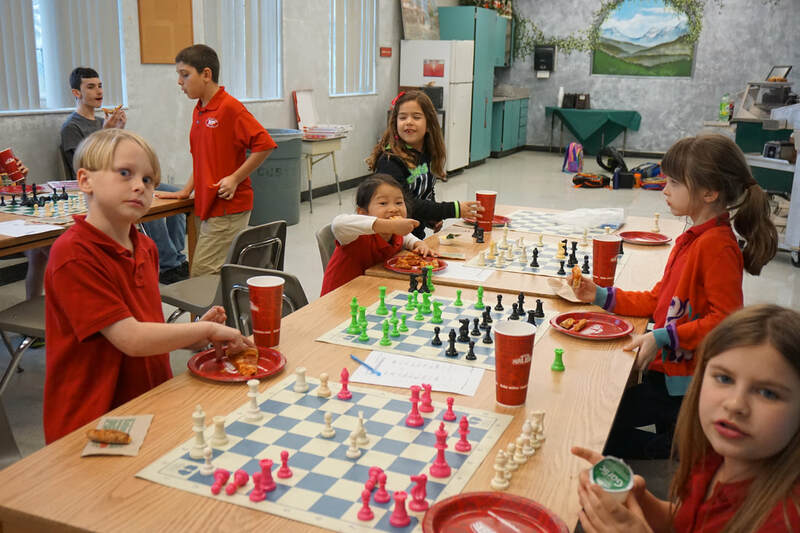 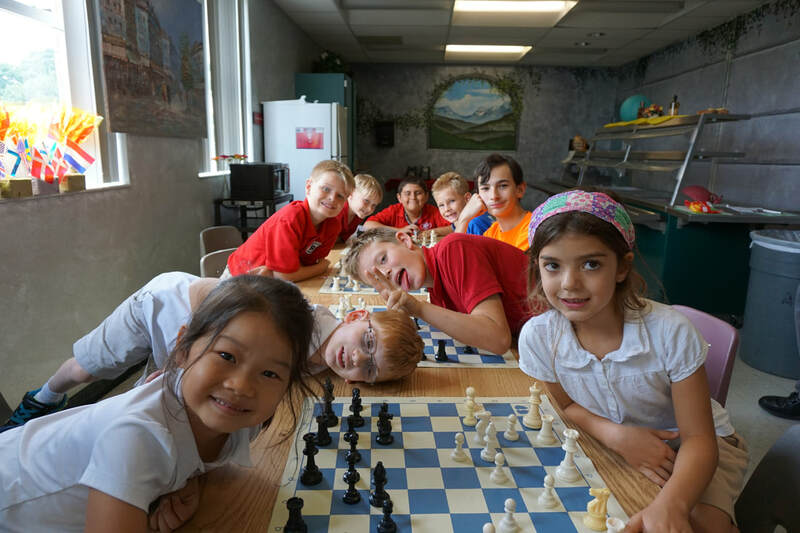 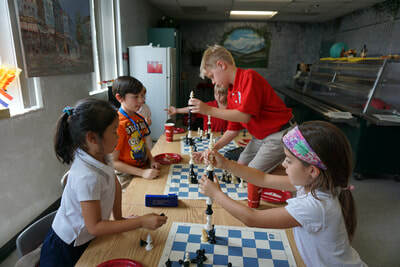 Alton Academy 4 Chess also organizes and run tri-county USCF rated chess tournaments. 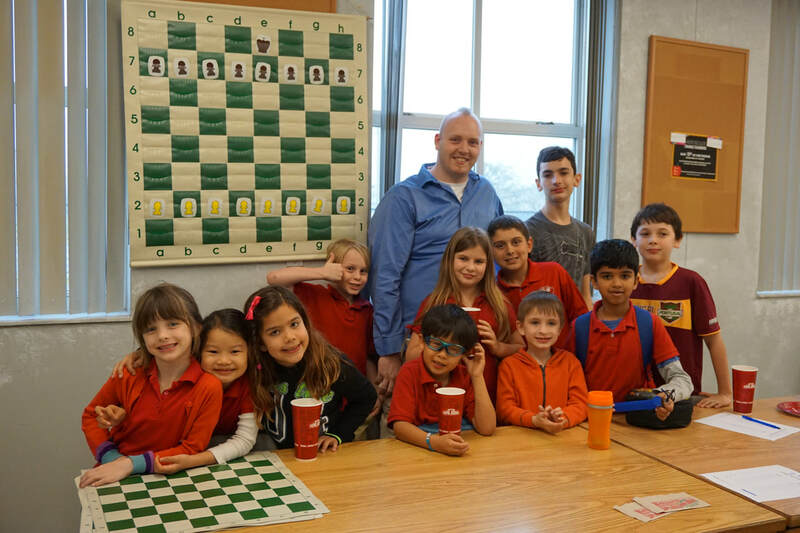 Coach Joshua has over 325 USCF rated games played. He has been an assistant coach for 5 years and has offered private chess lessons for the past 3.